An interesting article. There is a small mistake though; mErmElada is Spanish for jam, the Spanish word for Quince is membrillo. It has been my understanding that it actually comes from the Portuguese word for quince — marmelo. 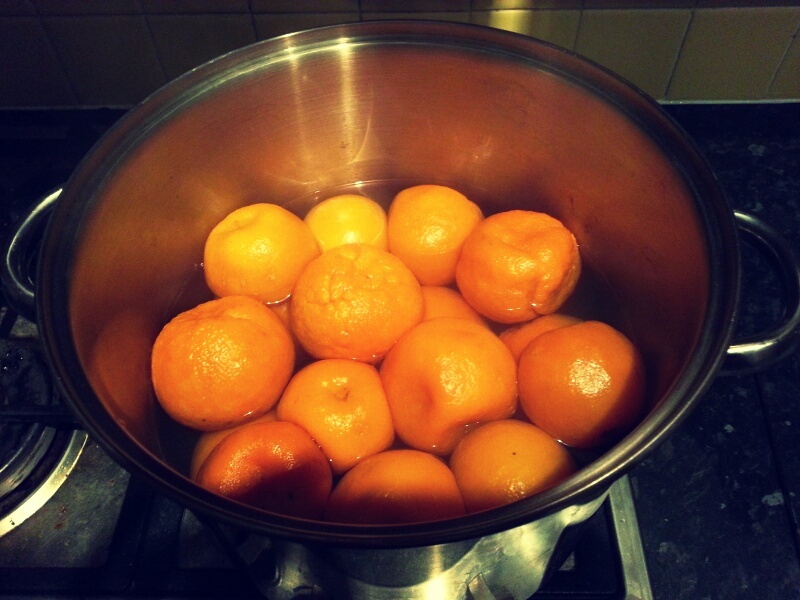 Yes indeed – I mention it in the next post – for Quince Marmalade! Sorry if this is a stupid question, but is it ok to just use granulated sugar or is it better to use preserving sugar? Hi Jan. Use granulated! It’s a waste of money buying preserving sugar. I can’t see the difference between the two. Fab, thank you for that. 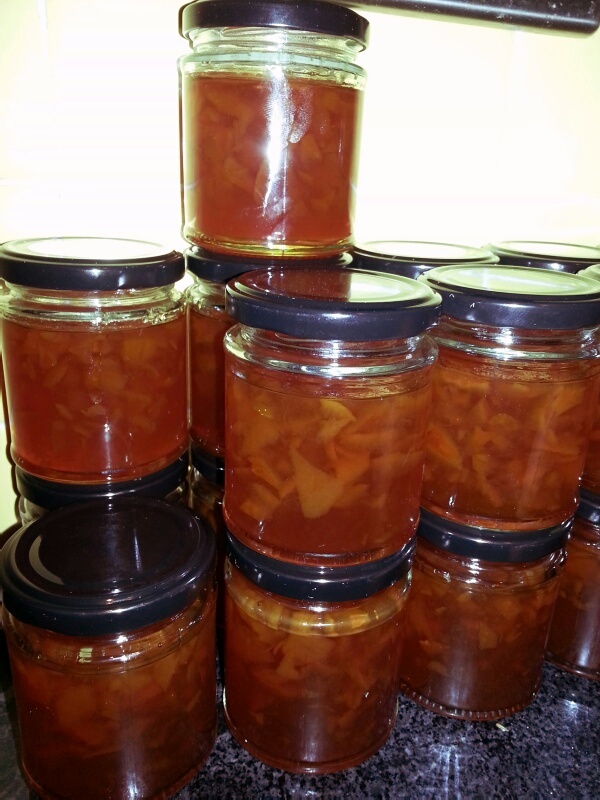 I made some marmalade using Seville oranges the other day, followed my recipe exactly (which was very similar to yours). My preserving pan wouldn’t ‘roll boil’ properly so the first time I put the marmalade in the jars it was really liquid although I did boil it for just over 15 minutes. I put it all back in the pan, washed out the jars and warmed them again and boiled it for another 15 minutes. I wondered whether there was still to much juice and it needed the extra time to thicken – does this sound right? Hope you don’t mind me picking your brain! It sounds like you had too much water. 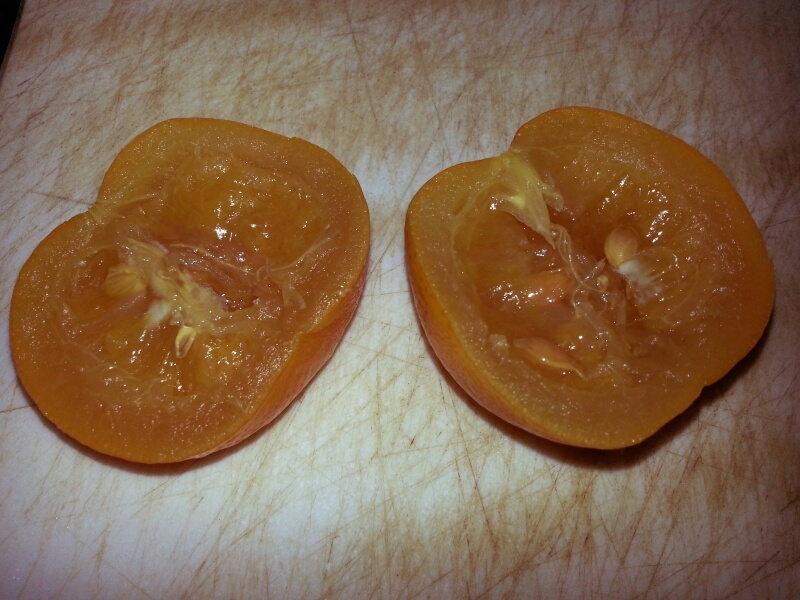 The pectin won’t set unless you reach 105 degrees C. For that, you need the amount of syrupiness. Your best bet is to put a drop of the marmalade on a freezing cold plate, let it cool for a minute in the fridge and push it with your finger. If it wrinkles, it’s ready! The only thing I can think if is that you simmered the marmalade and didn’t boil it up so that the pectin couldn’t set but the water evaporated. I think a similar thing happened to me when I first started making preserves. You’ve gotta be brave with that boil! 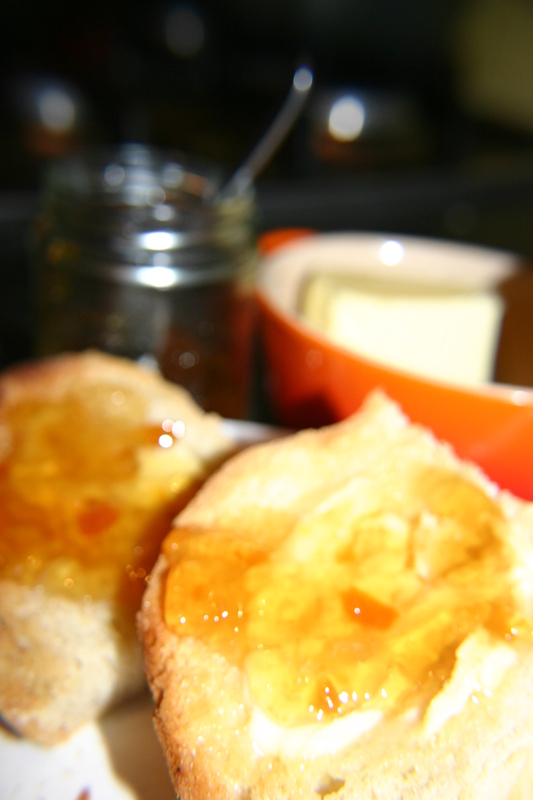 Yes also as the product is grown and originates from Spain it is Spanish Marmalade, not English …. Ah, but it is made in England by an English recipe! Do the Spanish eat Seville oranges? I heard that they are grown purely for the British…. Thanks for that Dee. It’s funny, I have a medicine that I can’t have grapefruit with. I’d better check that I’m ok with Sevilles! A query. So much other fruit – and veg – is available all year round these days, why are Seville oranges only in the shops for such a short time? My guess would be that they a simply a niche fruit… You can’t just eat them like dessert fruit, you have to cook them , and even then, they’re so bitter they have to be watered down (in the case of marmalade) or used sparingly (in a rabbit casserole). 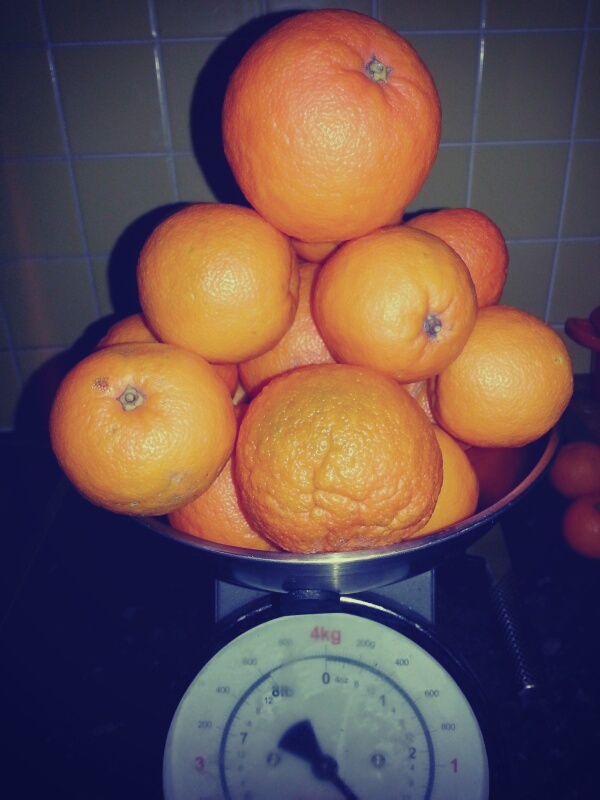 Once sweet oranges were cultivated, who’d be interested!? People just further developed the sweet types. 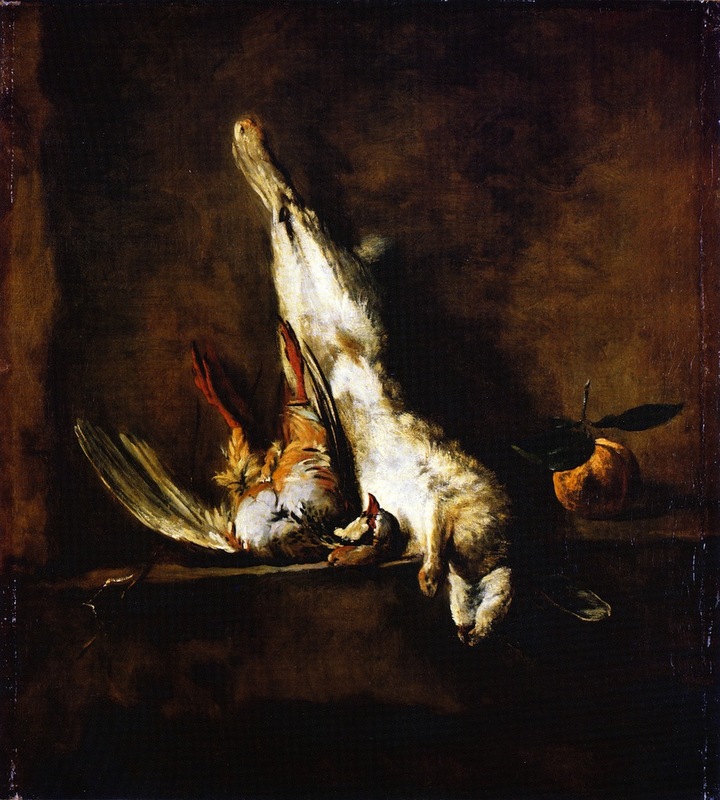 It’s just like other fruits such as quince, crab apples and wardens (cooking pears). If you can’t eat them there and then, people aren’t interested. That said, about 10 ten years ago, I’m pretty sure Seville orange season was only about 2 weeks in January, but now I see them at the start of December right up to February. 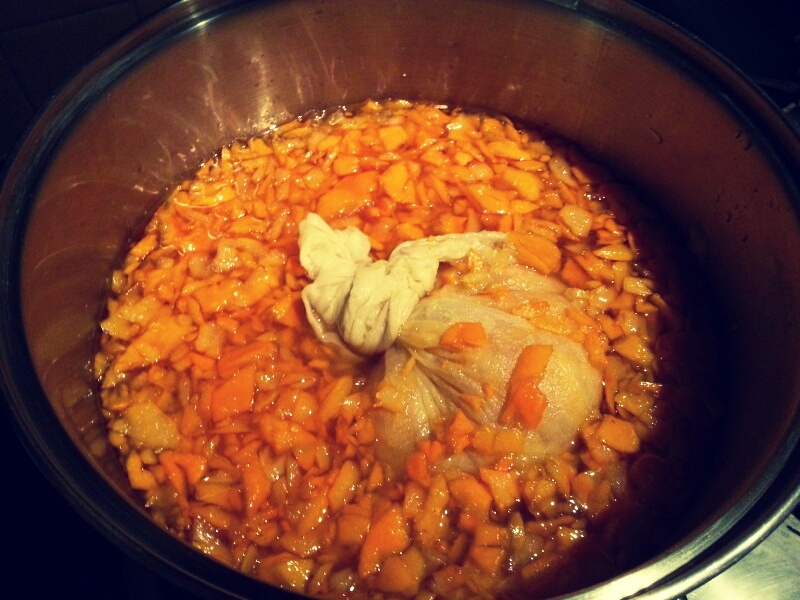 In first para, when you simmer for 1 1/2 hours until oranges are tender, should the pan be covered or uncovered??? Quick reply would be appreciated,as I’ve already put the pan on!!! Lid off – hope i’m in time [i’m sure it wouldn’t matter really, it’d just take a bit longer to reach a set…. Thanks so much for some of the background to the Seville orange – I’m recently back from Iran where there were a lot of citrus grown in the so-called paradise gardens but, we were told, a bitter orange. Hence, I’m on the track for some history. As a by the way, when I was a young traveller in Seville I spotted oranges on street trees and couldn’t figure out why no one had picked them. One bite told me why! My mouth dried up instantly. We had to laugh. Thanks for the correction Jose. My Spanish is very poor indeed, so I’m glad you cast your eye over my post!